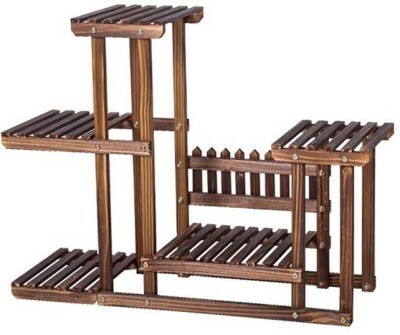 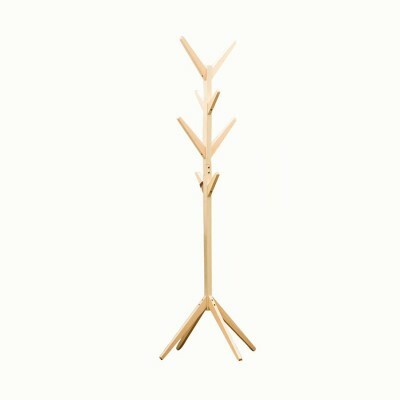 This Urbancart Bamboo Shoe Rack combines style and functionality to create a modern home furnishing ideal for use in living room, kitchen, bedroom or any other space to display and store items. 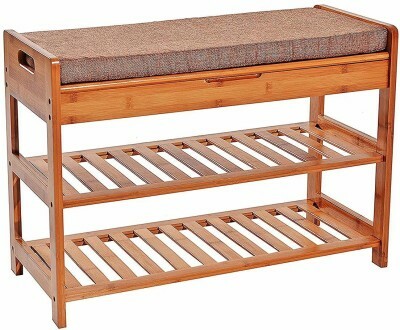 It can be used as a storage rack for storing towels, toiletries, shoes, books and other decorative items. 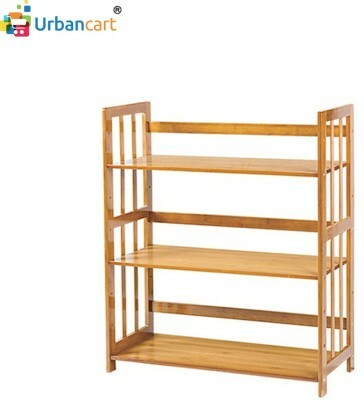 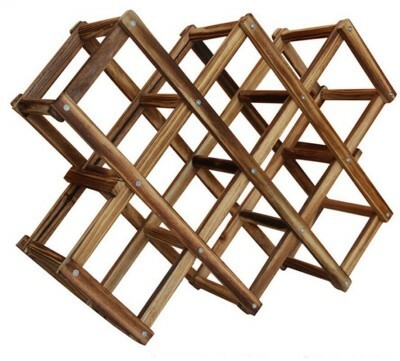 The nice bamboo organizer will well match with your furniture in your home.